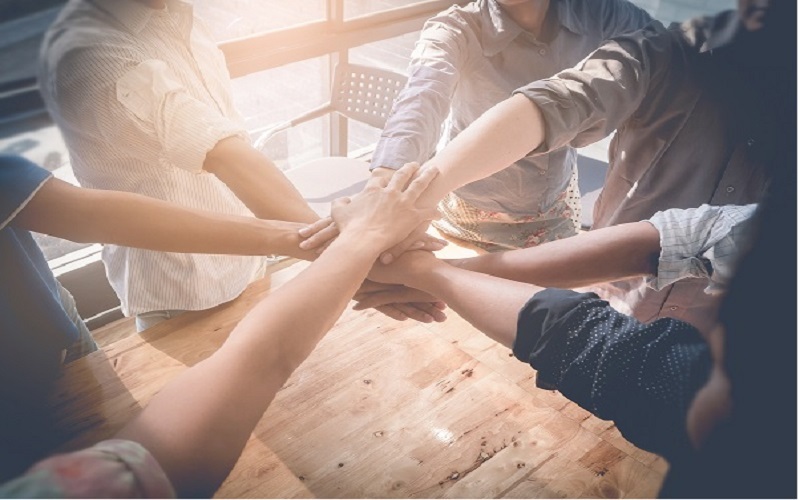 Creating a culture of inclusion at the workplace is just not a nice thing to do; many studies and innumerable examples prove that it makes business sense to do so. While much has been said about investing in the well-being of employees, fostering an environment in which employees feel encouraged to contribute and heard is equally important. HR experts describe an inclusive workplace as that working environment that values the individual and group differences within its work force. It enables a company to embrace the diversity of backgrounds and perspectives of the employees, which in turn increases their talent, innovation, creativity and contributions. Too many companies spend money on strategic plans, consultants and meetings to put diversity and inclusion plans in place. They, however, fail to prepare their leaders to practice inclusion every day and make it a part of their culture. Inclusion does not just happen; it takes everyone from the top to understand, believe and be passionate about culture change. Inclusivity isn’t just something the organization mandates, these are choices that leaders make and moments they can create every day to make employees feel included. Starwood Hotels, on associate name tags, rather than including their place of birth, state one of their passions, such as: running or cooking. This gives them a reason to speak with other people about their interests. Associates like that the company gets to know them better, ask questions that have some meaning. We often have a sense of formality and proprietary that prevents us from sharing too much at work but sometimes these moments of informal interactions can lead to long lasting relationships at work. Allow people to share stories, struggles or sometimes just share moments of joy or grief. Eloise Bune, CEO of ScribbleChat, says the team makes a point to eat lunch together. This leads to really interesting conversations and creates a safe place to share and be heard. If your company is bigger, creating an in-office support group or network for diverse employees can help them connect with others who share their experiences. It is impossible to understand everybody’s context. We do not actively train ourselves and our coworkers to act negatively towards certain groups or types of people; these are unconscious biases and can be overcome. For example, in today’s workplaces working mothers might automatically get overlooked for a promotion, because bosses just assume they wouldn’t want the added workload. Leaders have to walk the talk and make sure they introspect and identify their bias and check it at the door. Women might need to travel during safer hours. While new parents should not be held back from promotions or bigger responsibility, accept that they are parents and might need to leave early once in a while to pick up their kids from daycare. You can still hold them to the same standard as the rest of the team. Inclusive leaders recognise that members of their team have different considerations. An inclusive and diverse culture is a work in progress and organisations and leaders should revisit their policies often to make sure their employees feel comfortable and heard, and learn about other employees who are different from them. This article was first published on MonsterIndia.com.